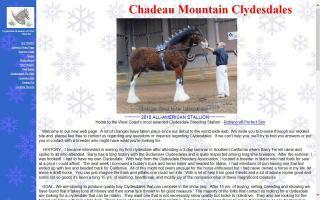 Clydesdale Farms and Stallions Directory - O Horse! 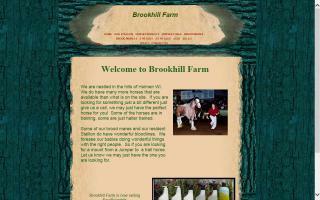 Family day visits, horse trail rides, school and group accommodation, and wedding carriages. 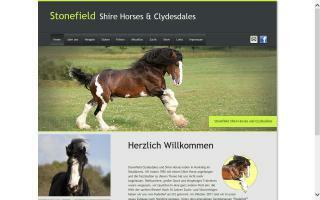 A Clydesdale breeder and horse & driver trainer. Young horses for sale. 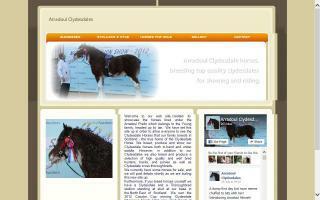 Friesian / Percheron cross breeder. 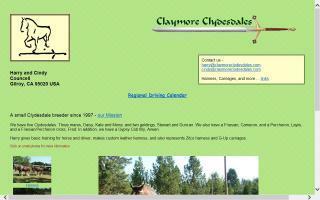 Clydesdale Creek is located 3 km North of Stockholm, Saskatchewan, Canada. 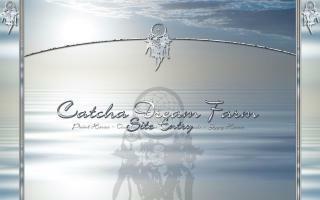 Run by Delvin and Louise Szumutku; they currently have 14 Purebred Clydesdales who call the creek their home.